Old-fashioned Christmas magic meets festive block party at Ferndale's annual Hospitality Night. Main Street merchants stay open late to serve up holiday cheer along with free beverages and goodies until 9pm, the first in a series of Victorian Holidays Friday night street fairs on historic Main Street. 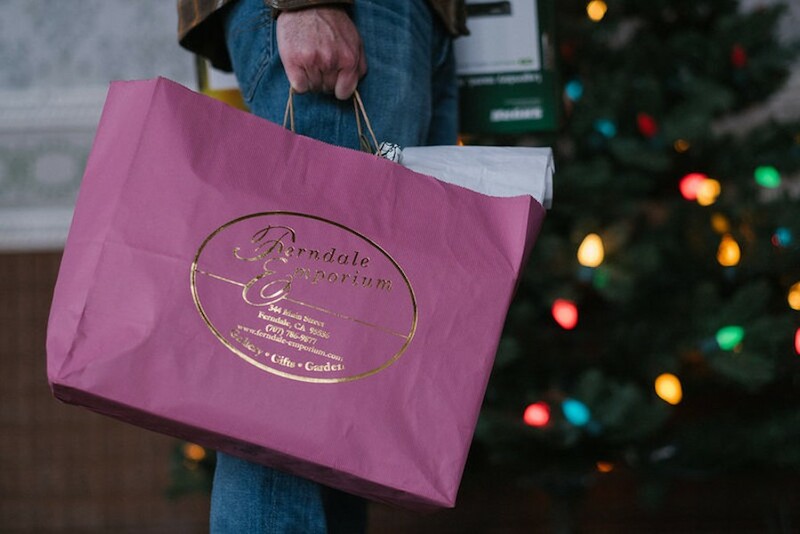 See Ferndale alight in holiday splendor and discover why this fun family-friendly event is a tradition for many!